We are a vibrant company passionate about improving the field of Commercial Truck Insurance. Our mission is to help truckers get the best insurance with the greatest ease. Truckers are like you and me and want more choice when shopping. It’s hard for them to shop for insurance because of the specialized nature of their operations and the diversity of trucking insurance markets. We help truckers get the best insurance by connecting them to agencies that bring solutions….Simple! At our core, we create value and winners all the way around. You win by writing a consistent stream of new accounts. Our truckers win when you find them the insurance that they need. While trucking makes up the bulk of our requests, we also can bring you tow trucks, dump trucks and more! 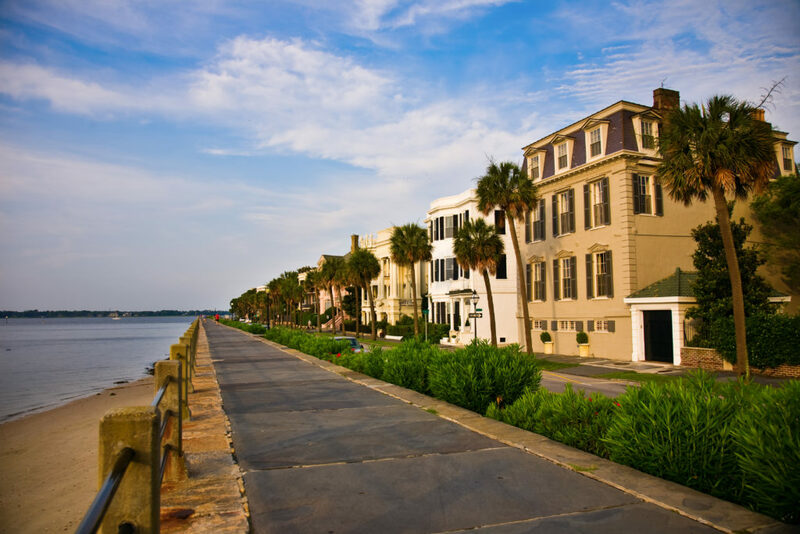 Commercial Truck Quotes is based in Charleston, SC. If you have never visited our great city, you should! Come on down and count how many times you hear the word, “y’all”. Enjoy some shrimp and grits and experience the joy of coming to a four way stop and everyone motioning politely for everyone else to go. Sometimes these standoffs can last for hours. Enough about us. What about you? Are you ready to write a lot more trucking insurance?